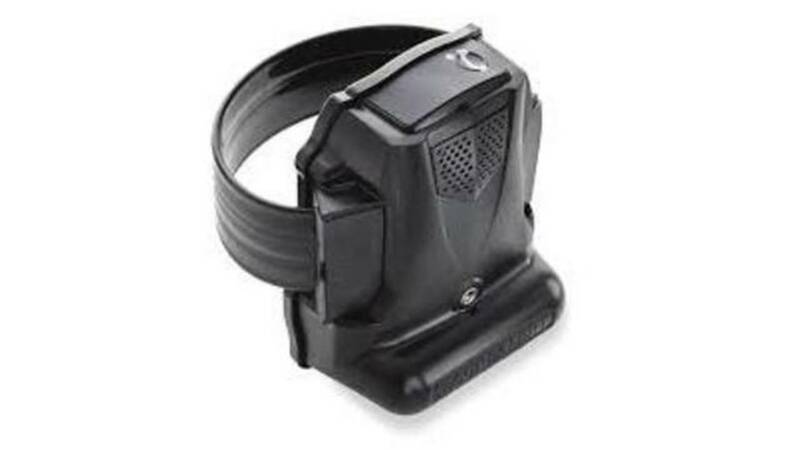 TAMPA, Fla. - A company in Tampa is selling GPS ankle monitors for parents to know where their children are 24/7. The owner of Tampa Bay Monitoring, Frank Kopczynski, told FOX 5 Atlanta said he started up the service when a mother called him asking for help after her daughter kept running away. The service can cost $8 or $10 a day, Fox 5 reports.